Update: The Polar M600 Android Wear 2.0 update is now rolling out. Polar's first Android Wear smartwatch is going to get a whole lot smarter with the M600 set to add swim tracking to the monitoring mix. An upcoming software update will enable Polar M600 users to jump in the pool and measure metrics including distance, pace, strokes per minute and strokes per pool length. It'll also be able to recognise specific strokes, so it'll know when you've switched from freestyle to backstroke, breaststroke or butterfly. Along with the fresh swim tracking mode, a newly designed watch face and additional languages are also on the way. What's more interesting is the claim that the update will boost battery life to 36 hours. Currently the impressive 500mAh battery will get you a couple of days of play time, so any extra time to track is definitely a bonus. There's also some news on another update and it might be the one that most M600 owners are actually more interested in hearing about. The Android Wear 2.0 update brings a host of new features including Google Assistant support, access to Google Play directly from the watch and the ability to download apps when paired with an iPhone. 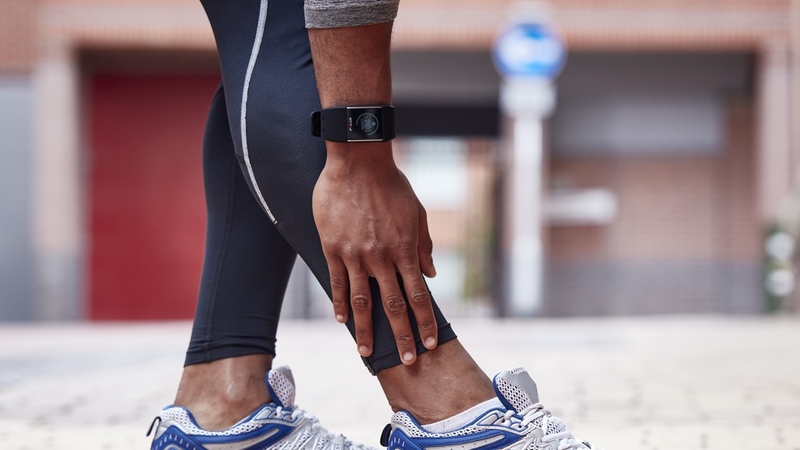 Polar says it's set to land in Spring alongside the new swim tracking features. We wish we had more concrete details about the rollout, but that should mean it could drop within the next couple of months. Read this: When will Android Wear 2.0 come to my smartwatch? Wear 2.0 details aside, the new swim tracking and improved battery life are definitely welcome additions that should help make Polar's sporty smartwatch more of an all-rounder like the Garmin Vivoactive HR and the TomTom Spark 3 sports watches.